KALAMAZOO, MI (20 June, 2018) — We are excited to share that two of Versant’s own will be speaking this month at upcoming events. Versant Physics prides itself on being experts in its industry and we’re proud to have passionate and talented professionals on our team, including Darrell R. Fisher, Ph.D. in Nuclear Medicine Physics and Dosimetry, and Sandy Konerth, our Director of Regulatory and Training Services. Dr. Fisher will be speaking at the Society of Nuclear Medicine and Molecular Imaging (SNMMI) 2018 Annual Meeting in Philadelphia, PA from June 23-26th. First up will be a 30-minute continuing education lecture on Saturday, June 23rd for a session sponsored by the Medical Internal Radiation Dose (MIRD) Committee on the importance of internal radiation dose assessments in diagnostic nuclear medicine. Next is a 30-minute continuing education lecture on Tuesday, June 26th during a session sponsored by the International Commission on Radiological Protection, Task Group on Radiological Protection in Therapy with Radiopharmaceuticals, on the topic of internal radiation dosimetry for radiopharmaceutical therapy treatment planning. Dr. Fisher will also have a poster on prior research conducted through Washington State University’s School of Veterinary Medicine on experimental treatment of vaccine-associated feline soft tissue sarcoma using an injectable yttrium-90 polymer composite. On June 22, 2018, Sandy Konerth, M.S. DABR, DABMP will be speaking at the 5th Annual Rob Forrest Memorial Medical Health Physics Symposium, presented by the Delaware Valley Society for Radiation Safety, a Chapter of the Health Physics Society. Sandy will be presenting on the Radiation Safety Process for Radiopharmaceutical Patient Treatment Using High Activities of I-131. 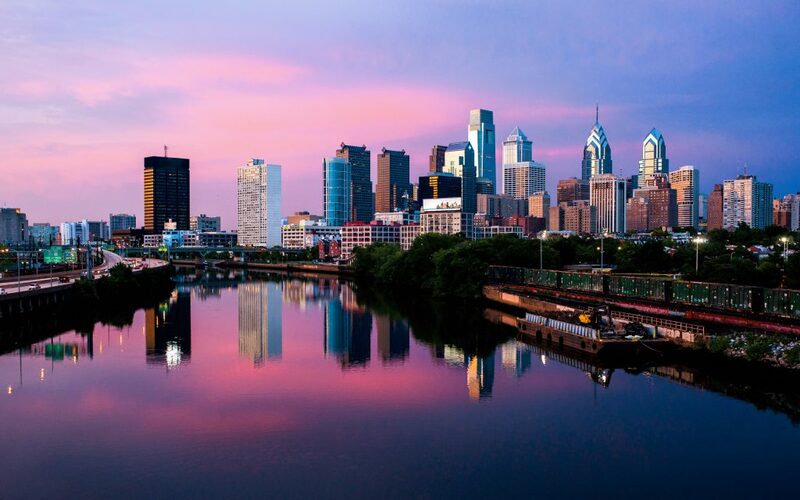 The Symposium will take place at Thomas Jefferson University, Room 207 in the Jefferson Alumni Hall, located at 1020 Locust Street in Philadelphia, PA. Net proceeds of the Symposium benefit the Forrest Children’s Scholarship Fund.